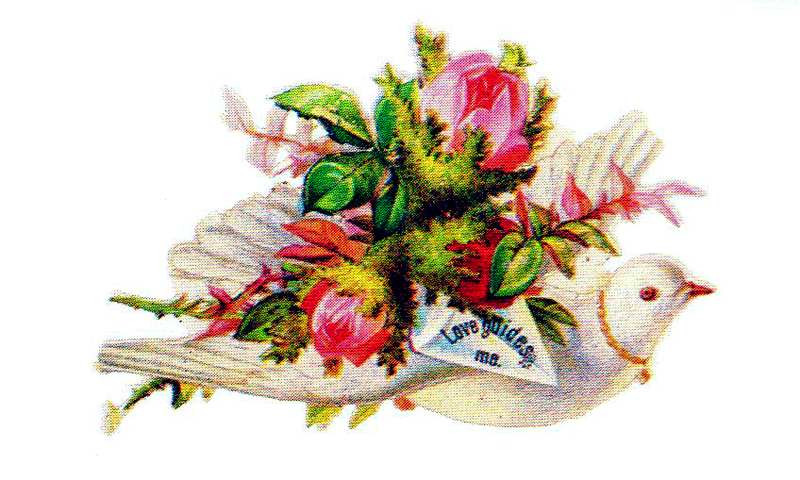 This is a free vintage Valentine’s Day illustration from the Victorian era. You are free to use this image in your personal and commercial projects without permission. A link back to this site is required if you’re sharing these images online.